The Comedy Wildlife Photography Awards are back and this time they're bigger, better and even more hilarious than before! When the Comedy Wildlife Photography Awards announced a contest for the funniest animal photo, they received thousands of entries from photographers the world over. From a harvest mouse on stilts, to a Japanese Macaque taking a dip in a hot spring, the Awards celebrate animals in their natural habitats and with the backing of global conservation charity Born Free, applaud the tireless effort made by some of the most talented wildlife photographers on the planet. 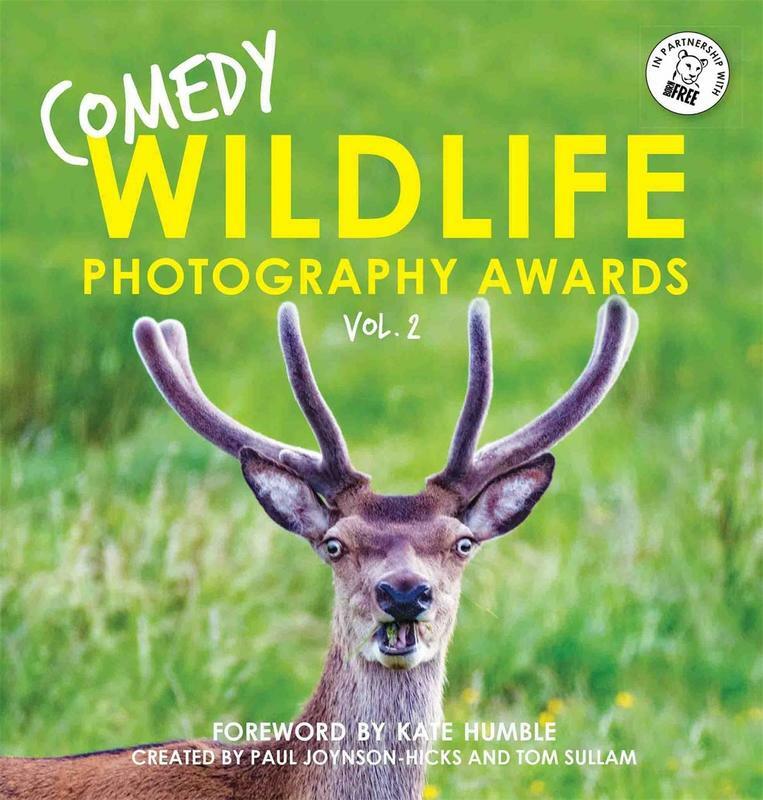 Following the runaway success of 2017's Comedy Wildlife Photography Awards, Award founders Paul Joynson-Hicks and Tom Sullam return with the best - as well as some never-before-seen - photographs of wildlife ever printed. Penguins going to church; monkeys riding a motorcycle; a wide-eyed, outraged seal - this is a must-have Xmas gift and a toadly perfect book for animal lovers of all stripes.